At Serenity Limousine, our mission is to provide professional, competent and exceptional luxury transportation services. Our courteous and professional chauffeurs are educated in the finer points of customer service and safety. For any occasion, Serenity Limousine will cater to your transportation needs with exceptional service. Our fleet consists of sedans, party buses, SUV limousines, Mercedes Sprinter and more! This vehicle class represents luxury, comfort, and style. 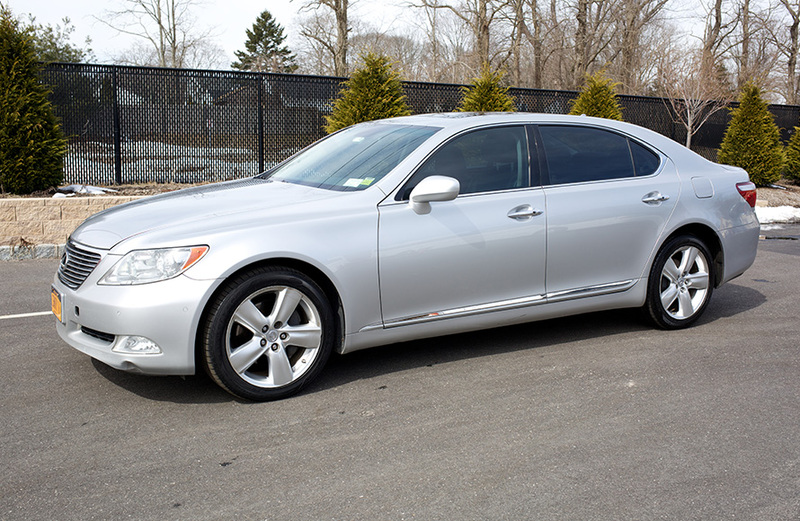 Leather interior and tinted windows for privacy add to the overall experience. Traveling with larger groups in our Ultra SUV Limousines offers an experience you will remember always. The amenities of leather seating, privacy partition, flat panel TV/DVD, CD, and full stereo add to the overall experience. Passenger controls allow you to remain in charge to adjust the A/C or heat, to your personal liking. Limousines convey the ultimate in luxury, prestige and glamour. Amenities include leather seating, privacy partition, flat panel TV/DVD, full stereo with input jacks, and fiber optic lighting that adds to the ambience. Easy access to passenger controls allows you to maintain the A/C or heat, to your comfort level. If you are looking for a specialty vehicle for a wedding or special occasion, Serenity Limousine has the vehicle for you. We offer a large selection of vintage cars, plus classic and modern Rolls Royce’s, including a Phantom and many other specialty vehicles to make your ride a special part of your wonderful day. Share your greatest memories with a vehicle from Serenity Limousine. 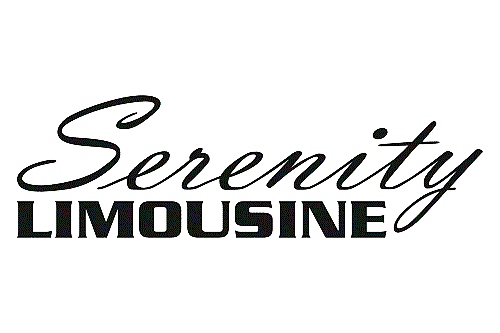 Your next group function will be one to remember when you ride with Serenity Limousine. Choose from a Mini Bus, Coach Bus, Party Bus, or a full size Motor Coach for your next event. 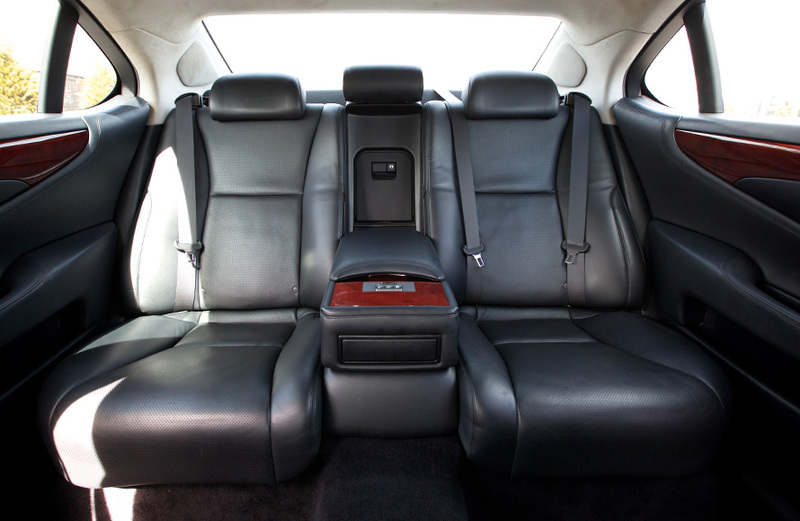 Each vehicle is equipped with all the modern conveniences for your comfort.